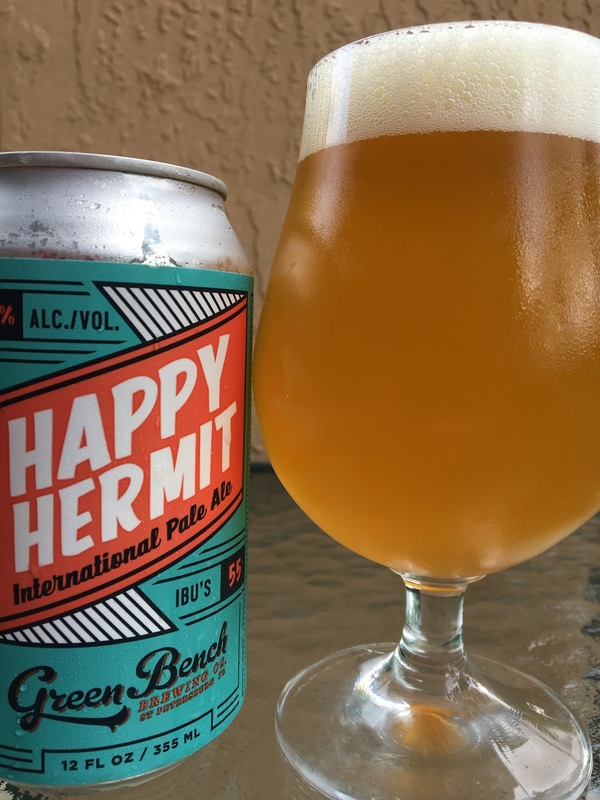 Green Bench's Happy Hermit International Pale Ale is named after Silas Dent, a legendary local during the early to mid 1900's. Apparently Silas didn't trust civilization and lived his life in a simple hut on the beach. 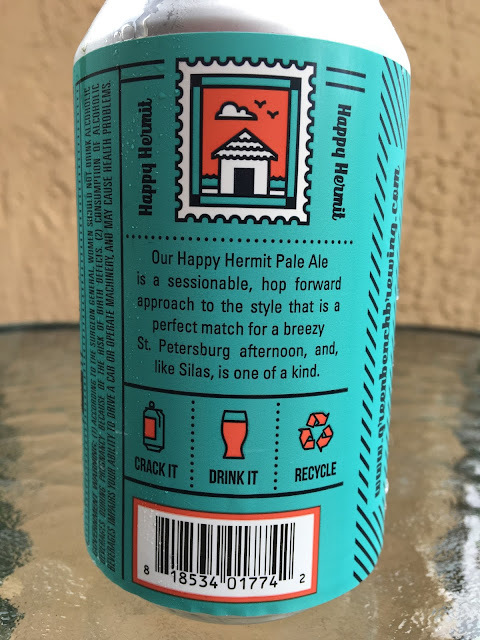 Bottom line is that this beer is supposed to be unique, just like Silas. 4.9% alcohol. 55 IBU. Orange, citrus and a hint of tropical fruit on the nose, very pleasant. Orange citrus flavors also come first, super juicy and fruity. 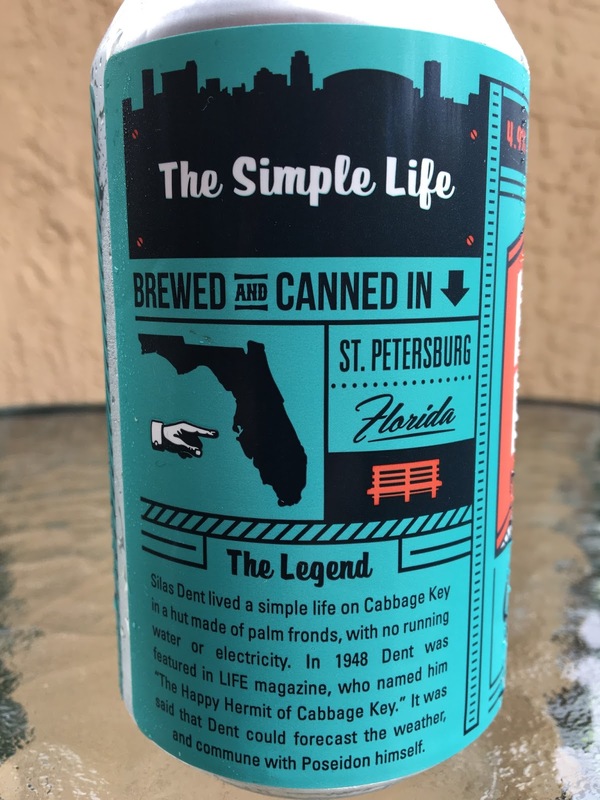 Reminds me of Tang, and in fact this beer has a great tangy character. Initial sweetness is met with plenty of hoppy bitter citrus and pine. A tad spicy as well. Nice flavors. Great tasty beer.